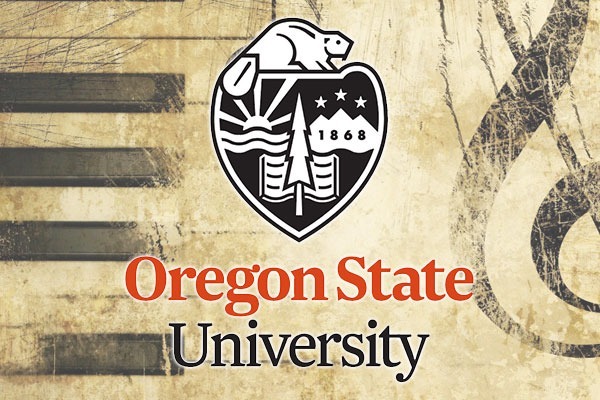 The OSU Meistersingers, Bella Voce and the OSU Chamber Choir present Fall Sing! - an annual choral tradition. Directed by Russ Christensen, Dr. Sandra Babb and Dr. Steven Zielke. To request accommodations relating to a disability call 541-737-4671 at least one week in advance. Tickets are $10 in advance, $15 at the door, free for students with ID. CAFA discounts apply.